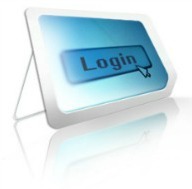 To access your Customer Portal [online order center], enter your username and password into the fields below. If you have forgotten or misplaced your username and/or password, please contact us. If you don’t have a Customer Portal set up yet and would like to register for one, please call or visit the Request a Portal page.